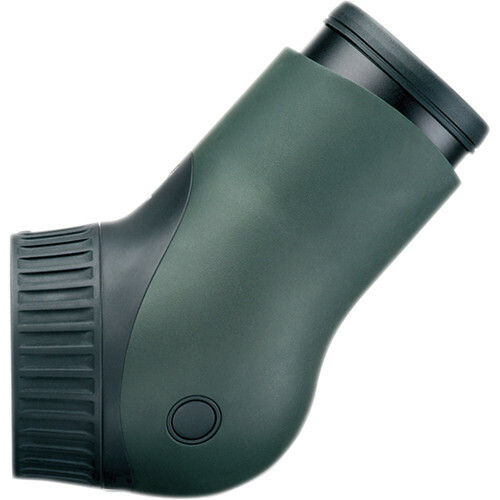 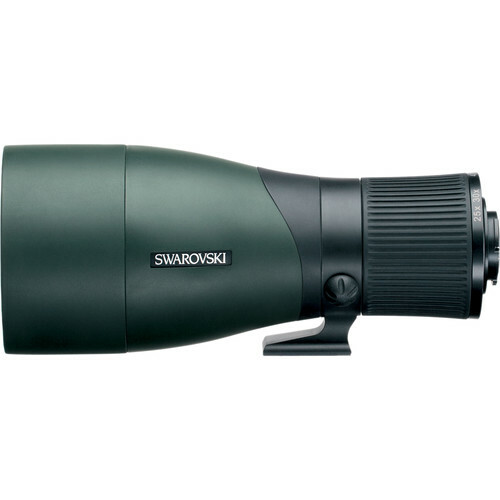 Representing the mid-sized option in their line of modular spotting scopes, the Swarovski Optik ATX/STX/BTX 85mm Objective Lens Module gets an updated tripod shoe that fits Arca-Swiss quick release plates; and will accept any of the three available eyepiece modules: straight (STX) or angled-viewing (ATX), or the binocular viewer (BTX). 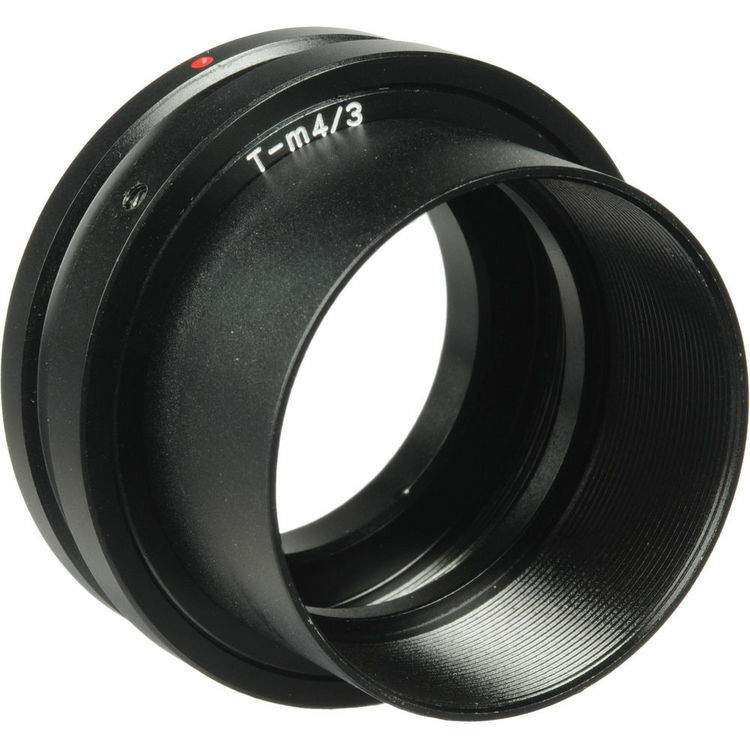 The bayonet mount for the eyepiece modules is backward-compatible with the original ATX/STX modules, to make it easy for users to upgrade their objectives without needing a new eyepiece module. 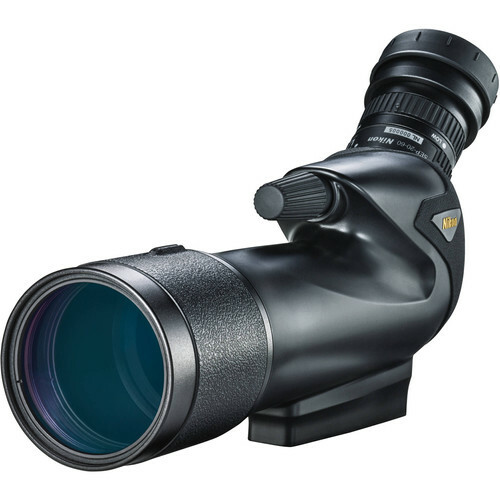 This larger objective versus the 65mm model draws in more light and produces a larger exit pupil to improve its low-light capabilities and make it an invaluable companion from dawn to dusk.